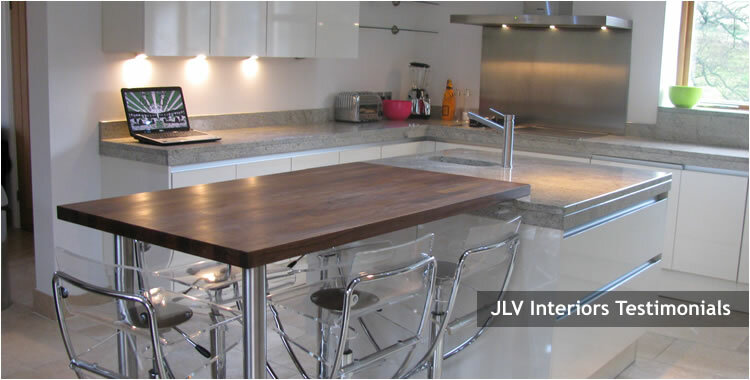 After a detailed survey JLV Interiors found this to be possible and removed the wall leaving a huge space in which to work. The kitchen design included all electrical work, new lighting, all plumbing and gas connection by our in house gas safe engineer plus plastering and redecoration on completion. After the kitchen cabinets were installed the granite worktops were templated and machined to fit, a process that can take up to 10 days but the results are amazing as you can see.